Coming to NYC: Mandatory paid-vacation? 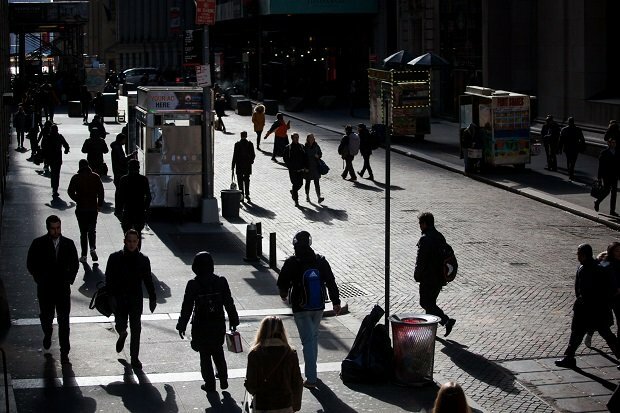 A proposal by Mayor Bill de Blasio would guarantee two weeks paid vacation or personal time to every employee at a private company. New York Mayor Bill de Blasio proposed requiring private businesses with five or more employees to give at least 10 days of paid vacation a year, a step that would extend the benefit to about 500,000 full- and part-time workers who currently don’t have it.